OLAP technology is an essential part of running a successful, modern business. This ebook answers questions like: What is OLAP? Why does it matter? 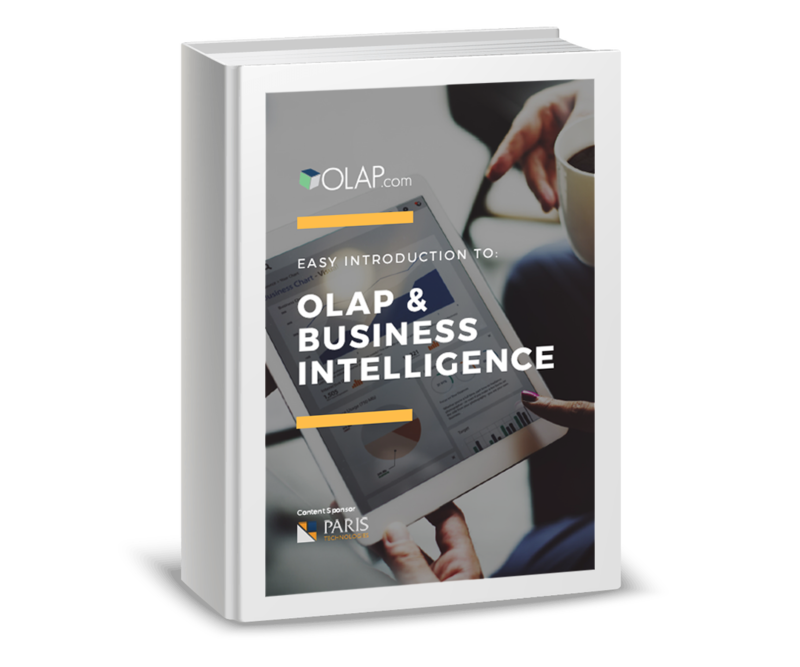 The ebook discusses OLAP’s origins, and as well as how OLAP is related to Business Intelligence. It’s quick to read and will inform you about why OLAP is still relevant, and even crucial, to today’s business world.